What happens when a person conceals merchandise in a store, but does not leave? The difference is Shoplifting or Larceny. Shoplifting is charged when a person takes merchandise, and conceals the merchandise from view. This could be done by hiding the item under clothes or being placed inside a bag. The important thing to remember is that this offense occurs as soon as the item is concealed. The person charged with shoplifting does not have to leave the store or go past the line of cash registers. Once the person leaves the store, the charge changes from Shoplifting to Larceny. Larceny can be charged, without the person leaving the store as well. If a person has items in a cart or being carried by hand, and they go past the line of registers, they can be charged with Larceny. This charge is based on the idea that once a person passes the last opportunity to pay for the item, they have removed the item from the store. The biggest difference in the charges is the severity of the offense. Generally, with exceptions for multiple charges, Shoplifting is punished as a Class 3 Misdemeanor. This is the lowest level of Misdemeanor offense. Larceny is punished as a Class 1 Misdemeanor, if the amount taken is less than $1000. This dollar amount is the same for Shoplifting to be a Felony. The biggest danger of these charges is the stigma that is associated. Even if the person charged is found not guilty at trial, or the state decides to dismiss the charges, the stigma of “thief” is attached. It is very common for younger people to be charged with either of these crimes as they are not seen as that serious. A conviction for Larceny or Shoplifting labels the person a “thief” in the eyes of many other people, most importantly future employers. A hiring manager for a large company once told me that they would rather hire someone with a drug conviction than with a larceny conviction. When I inquired why, they replied that a drug problem can be cured, but a thief will always steal. Don’t underestimate the future costs of a charge for Larceny or Shoplifting. 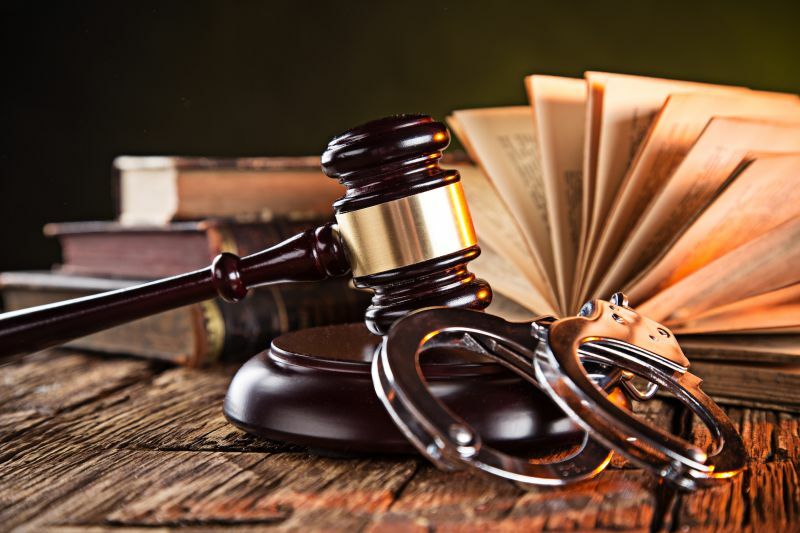 The goal of an attorney representing someone with this charge is to get the charge dismissed so that it can be expunged as soon as possible. Talk to an experienced defense attorney who can help you get this outcome.